Buenos Aires is a city that is worth exploring. If this is your first time visiting this wonderful city, we recommend you get to know it more intimately. And there are many fun ways to accomplish this. 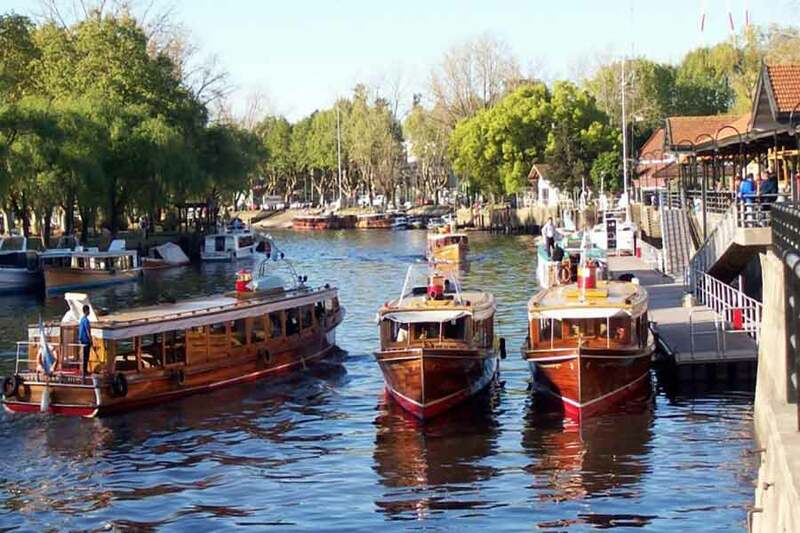 A visit to this riverside community by the Parana Delta, founded in 1790, is worth the effort. Tour the Rio Lujan and its tributaries in a glass enclosed catamaran or by smaller boat. Have lunch in a secluded restaurant in the middle of nature. Enjoy the colonial feel and visit a historic lookout spot, belonging to several influential figures in Argentina’s history. 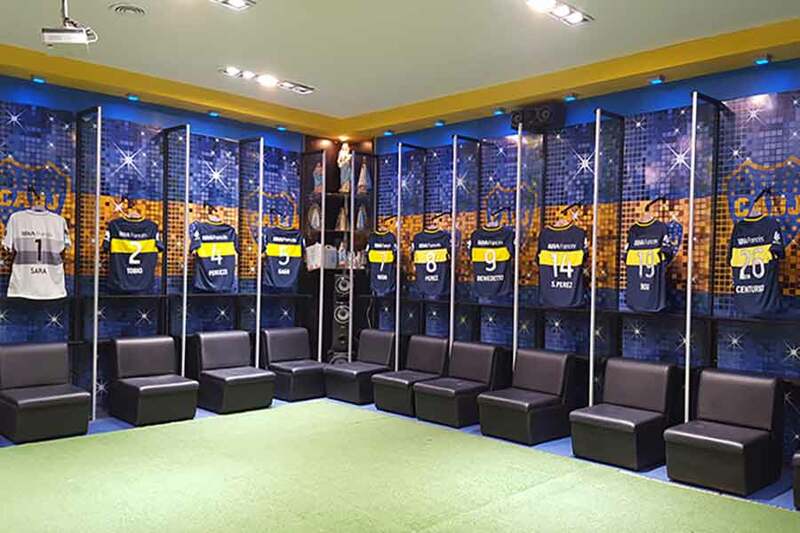 Tour the homes of the two biggest football rivals in Argentina: River Plate & Boca Juniors (both owners of the coveted “Intercontinental” club world cup). Considered by “ESPN” as a must for football fans. Live their history, walk their museums and visit the battle field up close. Football or soccer, call it what you may, the ingredients are the same, even in the most remote parts of the Earth. Experience it like in no other country. Here people eat, breathe and live it like in no other place. 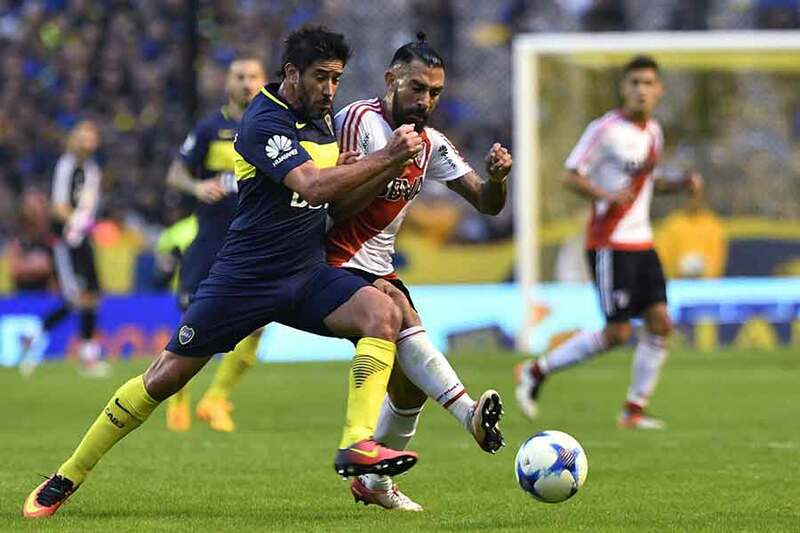 We highly recommend you see and feel why Argentina is an export factory of talent to the world. If you would like to get away from the big city, a day out in the country can help soothe your soul. 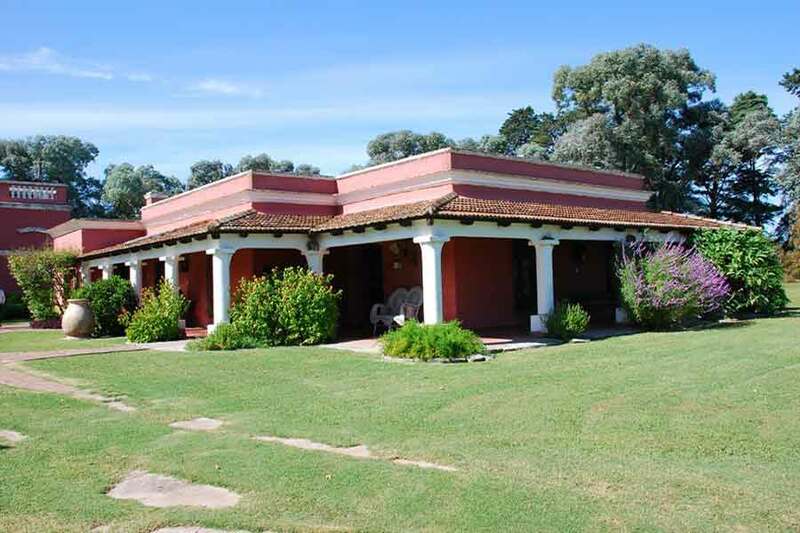 Horseback riding, swimming, dancing, drinking and most importantly a hearty Argentine asado (BBQ) are all part of your day. 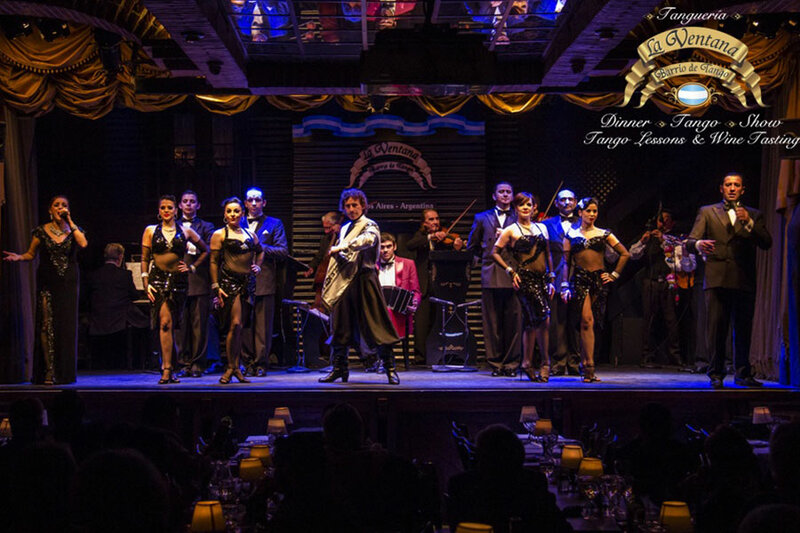 Born in the 1880’s in Argentina and Uruguay, tango developed as a result of the mix of cultures from poor immigrants in pursuit of a new life in South America. Witness this world-renowned passionate dance in its birthplace as professional dancers perform it. 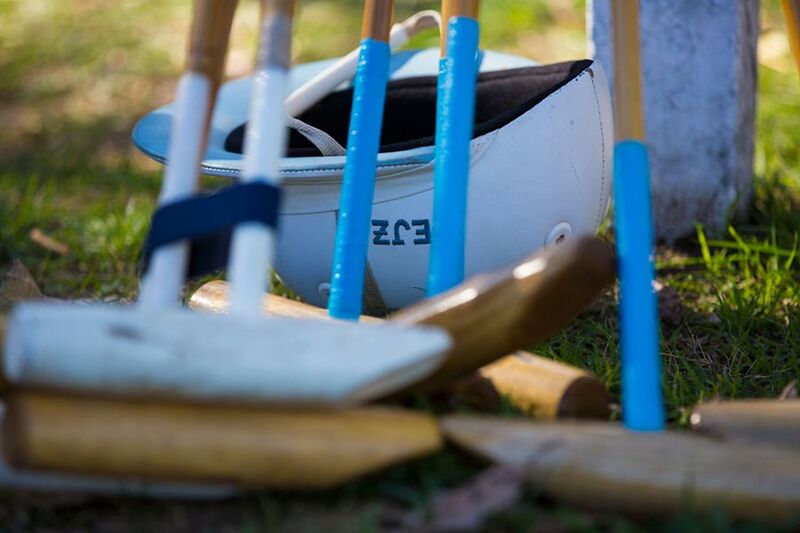 Polo is one of the oldest sports in the world and Argentina is widely regarded as having the highest caliber players, as well as for hosting the most competitive teams. All year round, one can take lessons for any riding level or, depending on the season, you can attend a match and watch the best players in the world perform. 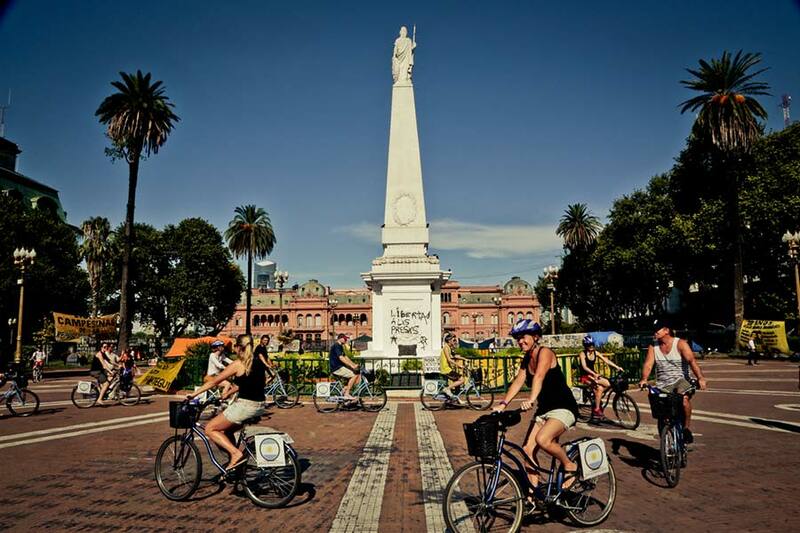 Get a feel for the city in a more tangible way by riding a bicycle through its streets and viewing it from a different perspective while doing a bit of exercise at the same time. 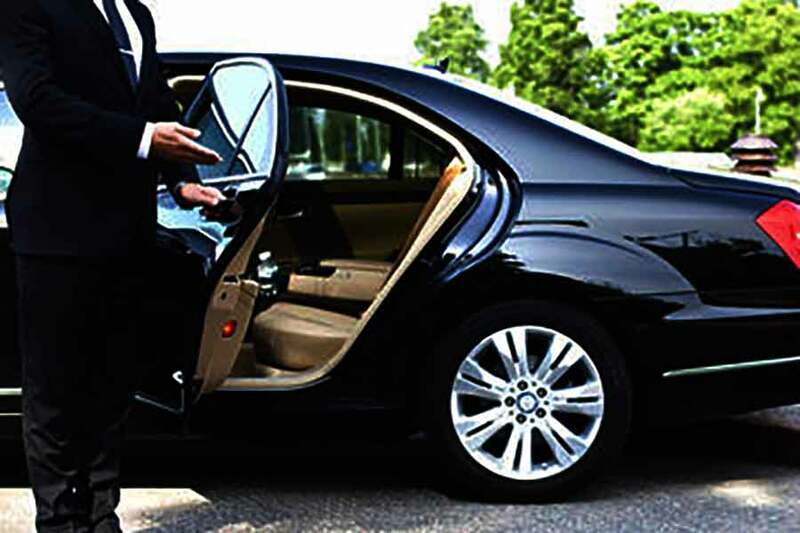 One can experience this with varying lengths of their ride, but all are relatively easy-going. Take advantage of several stops and visit the most important parts of the city. The perfect way to borrow from your travel experience and enjoy our traditional dishes with your friends back at home. 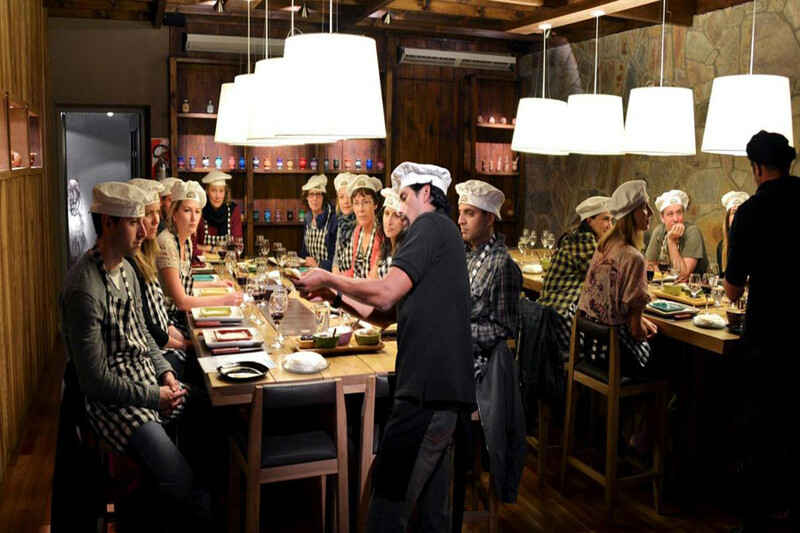 Learn from a local in a fun way how to prepare some our delicious food either in a group or a private class in an informal setting. Located approximately 50 kilometers from BA in Belen de Escobar, province of Buenos Aires, Temaiken’s beautifully designed biopark is ideal for families with children, promoting the understanding about flora and fauna and the care of ecosystems.